Low Carb, Creamy & Yummy Avocado Smoothie! Pixar, Fantastic beasts and monster doodles again! 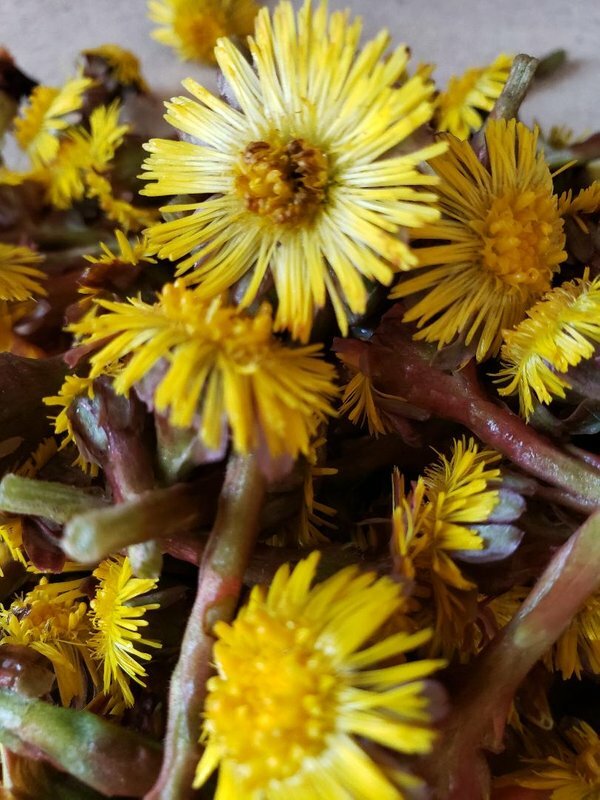 Ulog 78: First Dandelions Of The Spring Have Been Picked & Raspberry Bushes Are Here!